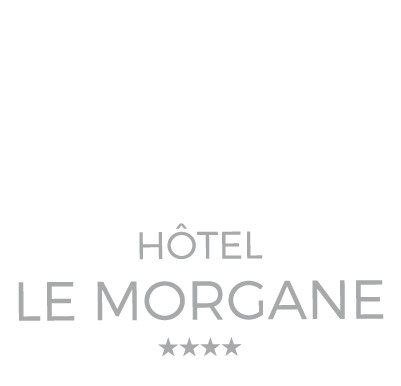 On the occasion of the Mont Blanc Marathon in spring, the Chamonix Hotel Le Morgane invites you to stay in one of its rooms. Save the date! From 24 to 26 June 2016 will be held the most important meeting gathering the best trailers. The Marathon of the Mont Blanc will be held from 24 to 26 June 2016 in Chamonix. 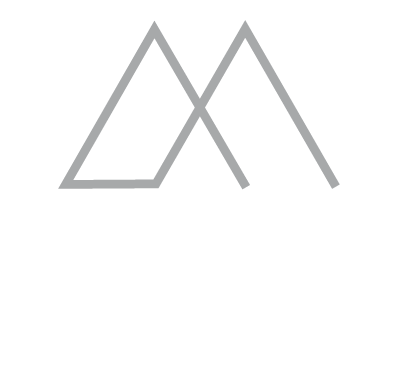 The Chamonix Hotel Le Morgane invites you to attend these legendary trails and races in the Chamonix Valley. If you need more information on the Marathon of the Mont Blanc, feel free to browse the “Mont Blanc Marathon” website. For further information concerning your spring stay at the Hotel Le Morgane, contact us by phone at +33 (0)4 50 53 57 15 or by email.